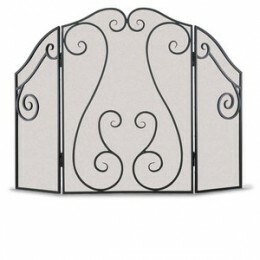 Gentle arch panel screen featuring a wide opening set of doors. 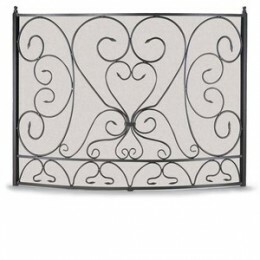 Bronze Three Panel Door Screen - Renaissance. 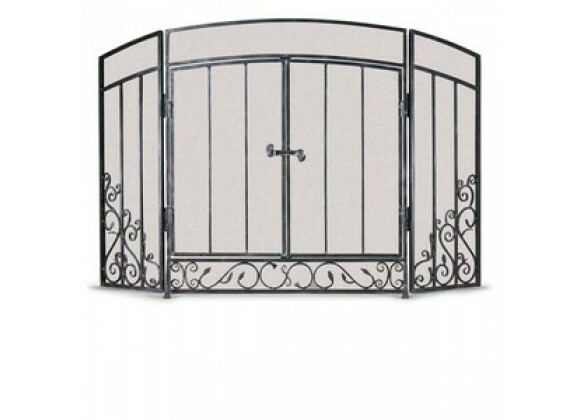 Gentle arch panel screen featuring a wide opening set of doors. 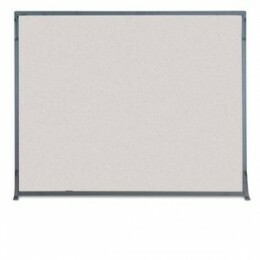 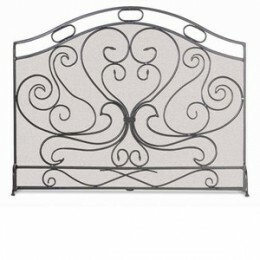 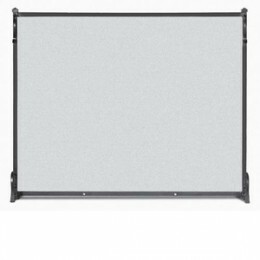 Screen Sizes Listed Are For Actual Framed Mesh Area And Do Not Include Feet Or Decorative Finials. 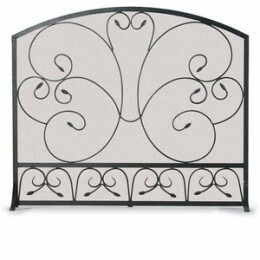 Allow 1/8” Tolerance Due To Hand Forging.